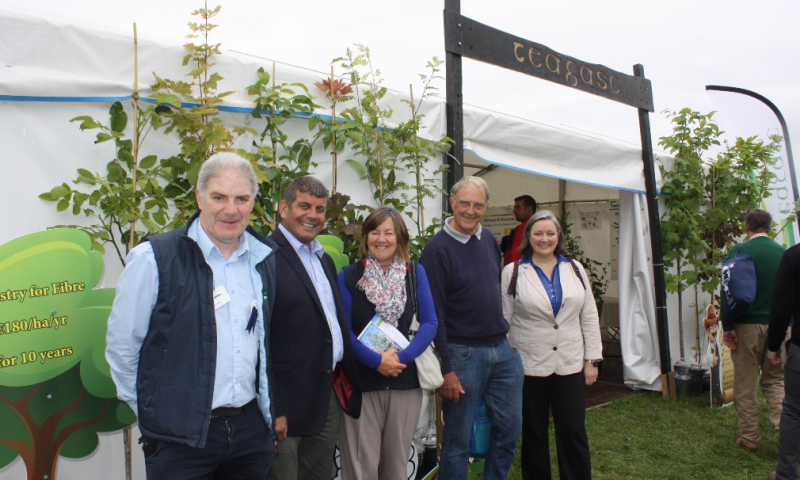 Visit the Forest & Sustainable Living Section at the 2018 Tullamore show! 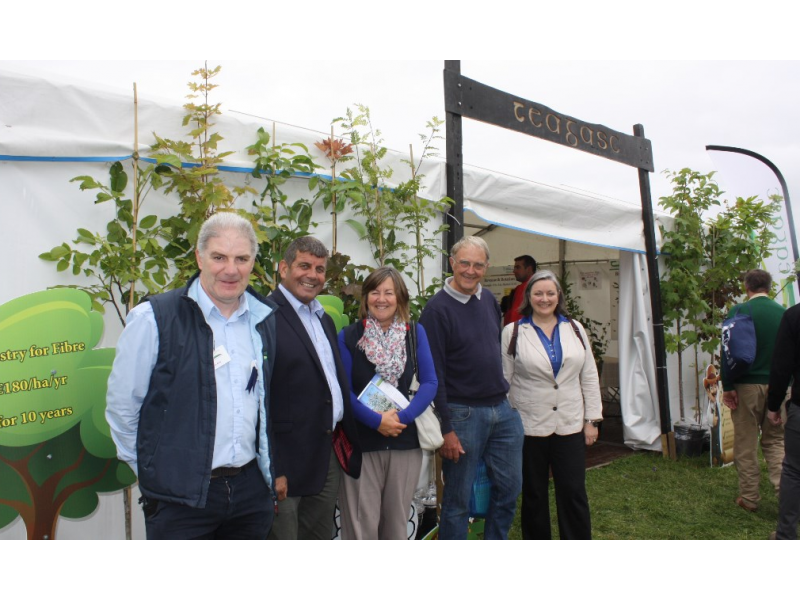 Teagasc and the Forest Service invite you to visit the Forest & Sustainable Living Section at the Tullamore Show on Sunday August 12 where Ireland’s exciting and rapidly expanding forestry and renewable sectors will be showcased. 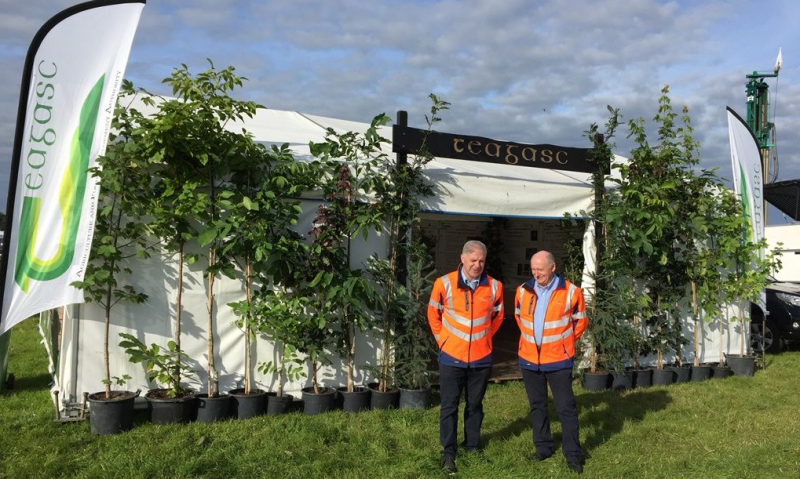 The Tullamore show is Ireland’s largest agricultural one day show with in excess of 50,000 visitors expected to attend this year. 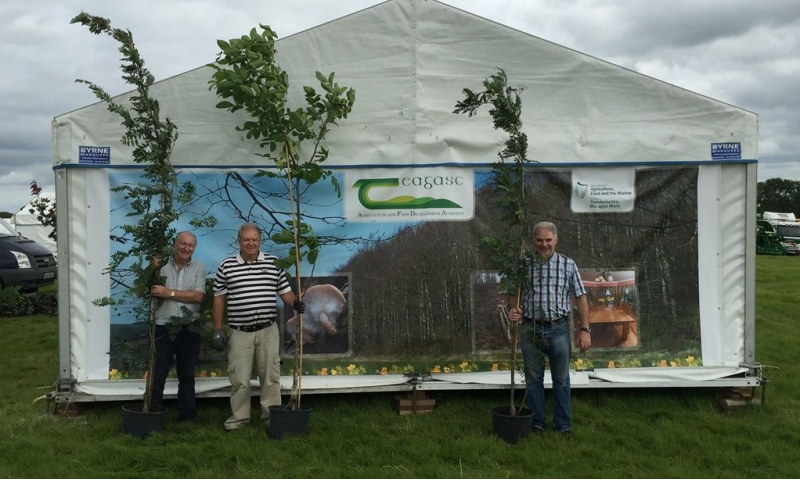 This year’s show will in its usual venue at the Butterfield Estate, Blueball, Tullamore, Co. Offaly. 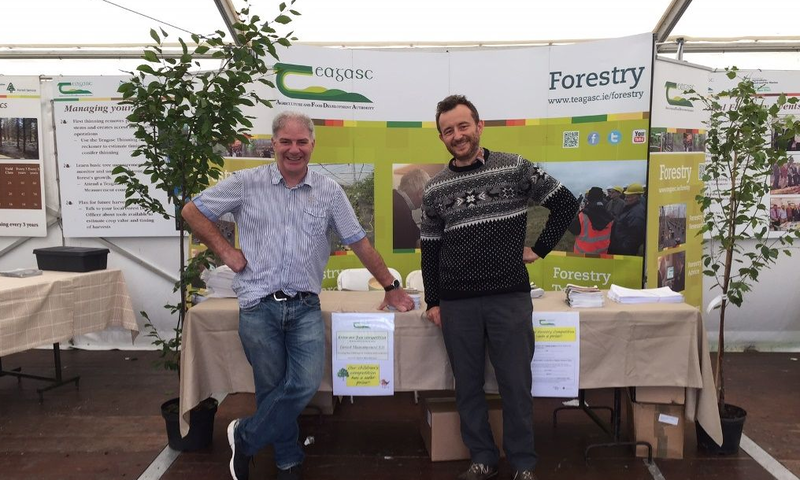 Again this year the Forest & Sustainable Living Section will be composed of the Forestry elements and by the Renewable Energy Section to create a Living Sustainable Environment. This year there will be a large outdoor Trade Stand section. 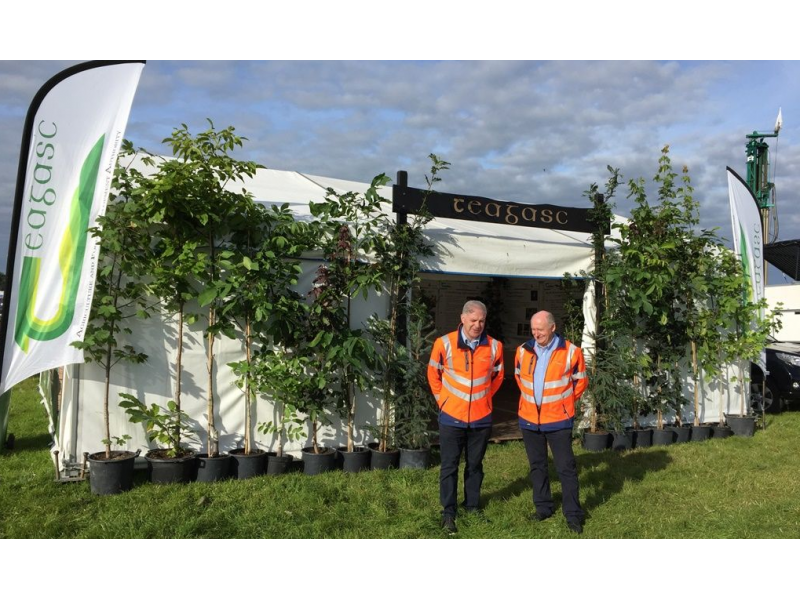 At the 2018 show, there will be a big emphasis on afforestation with a strong representation from the Forest Industry. 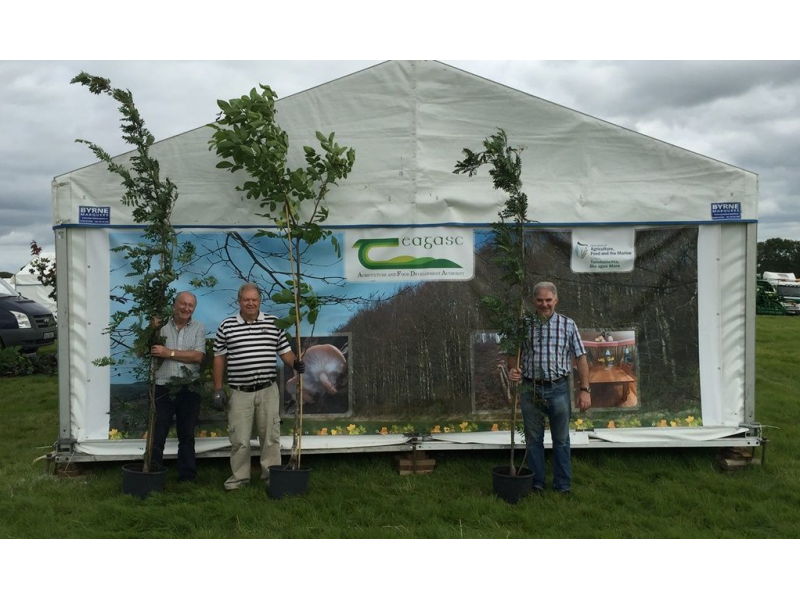 There will also be a wide range of trade stands covering forestry and renewable energy, timber harvesting and processing machinery. 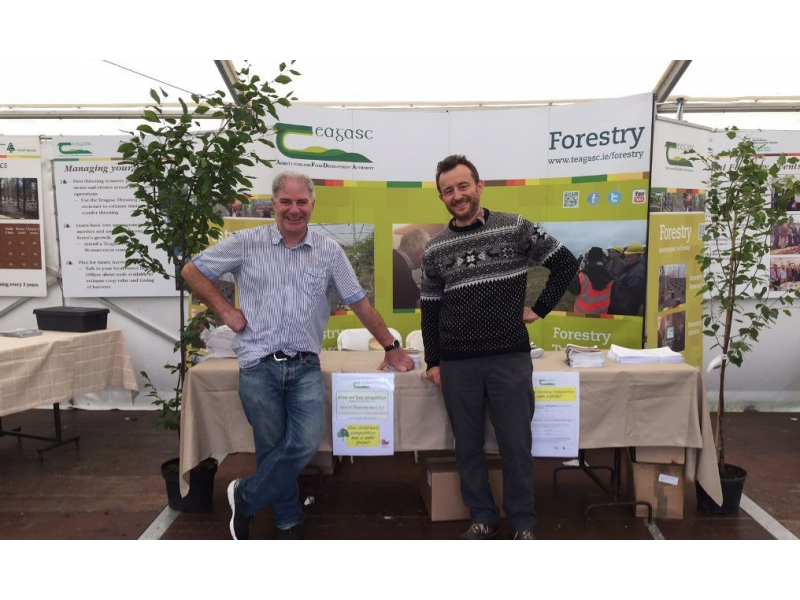 The Teagasc Development Department will have its own marquee, offering comprehensive on up to date information on forestry with an opportunity to pick up a free forestry information pack! 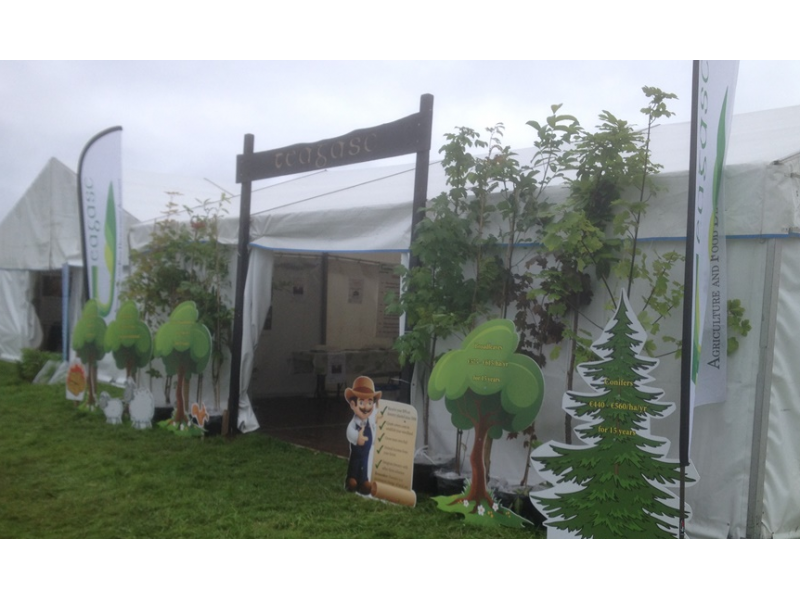 The Forest & Sustainable Living Section is not to be missed. 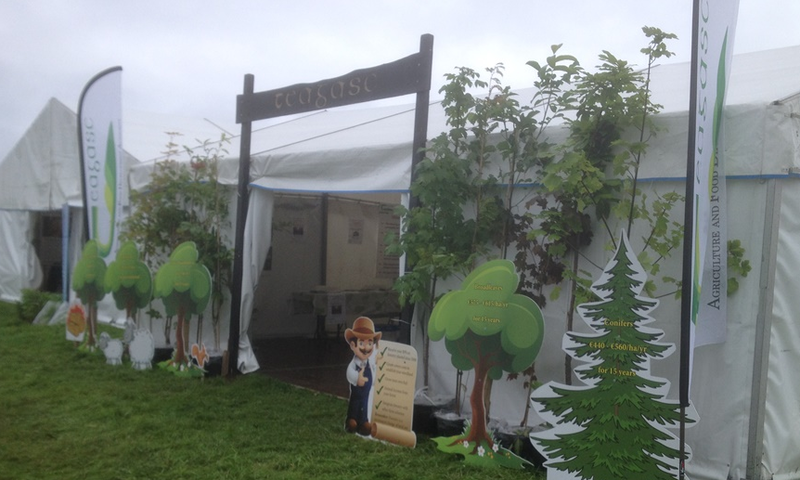 Look out for the Forest & Energy signs - See you there!